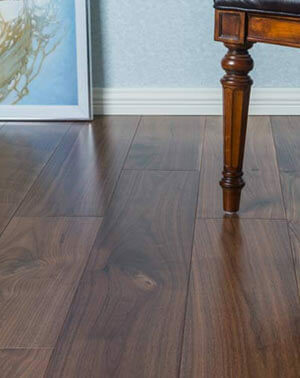 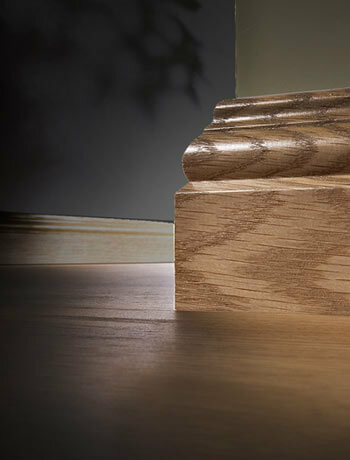 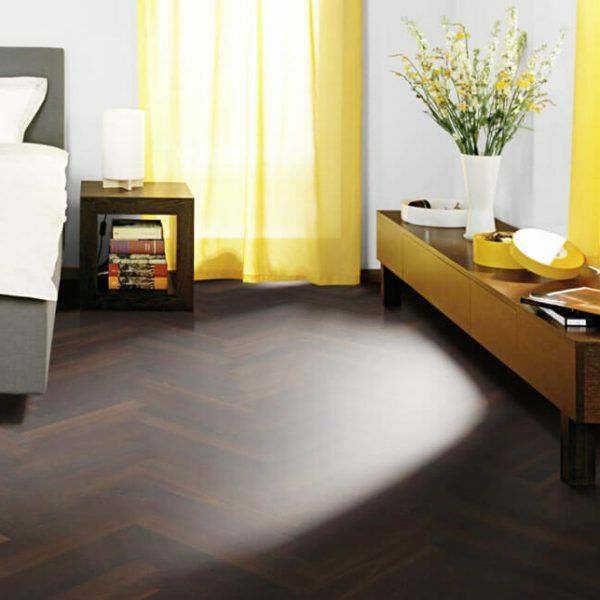 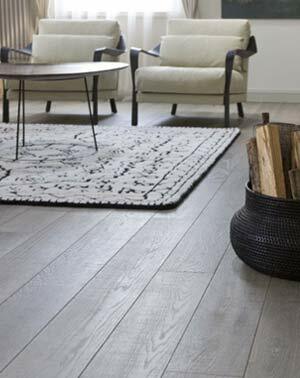 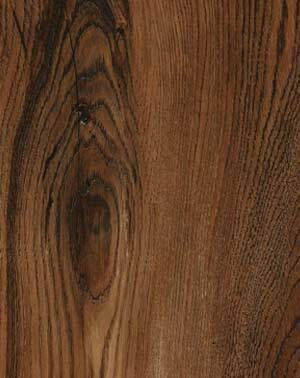 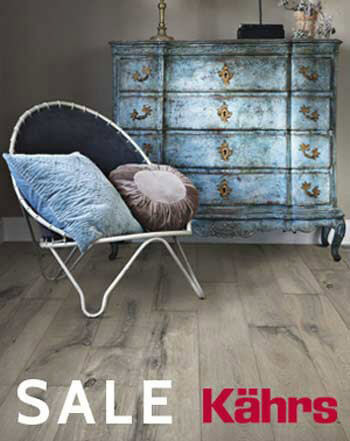 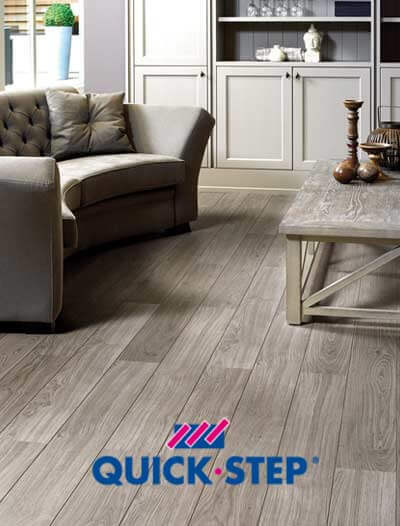 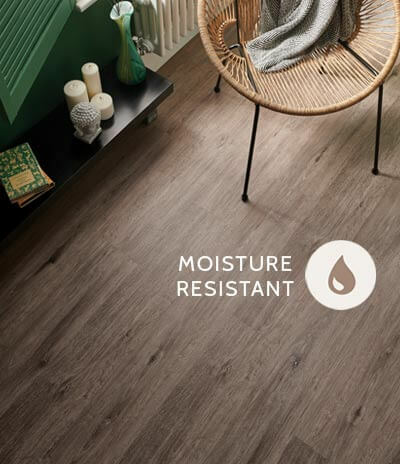 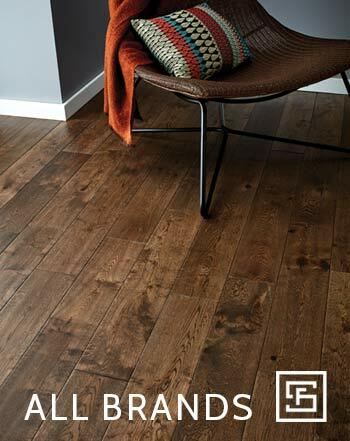 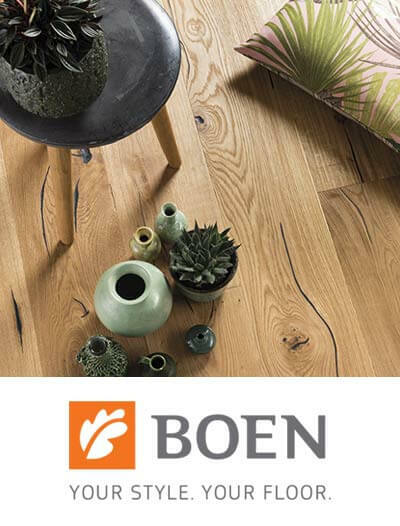 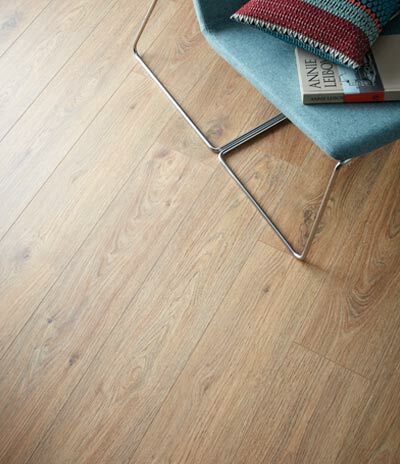 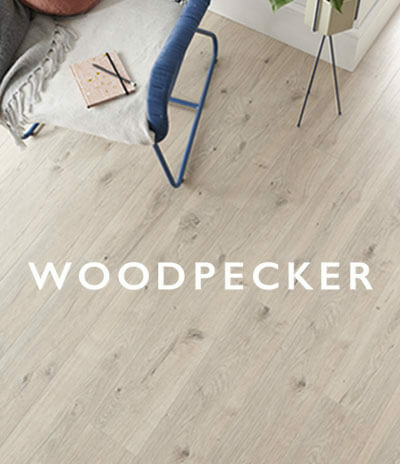 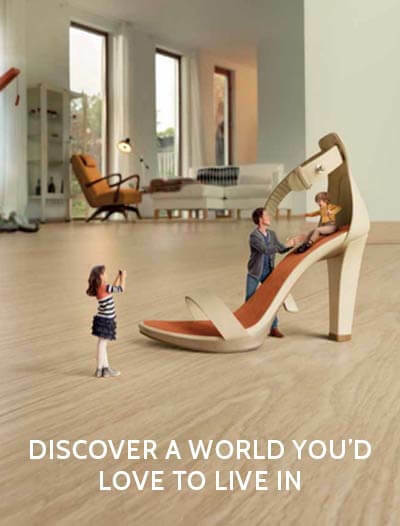 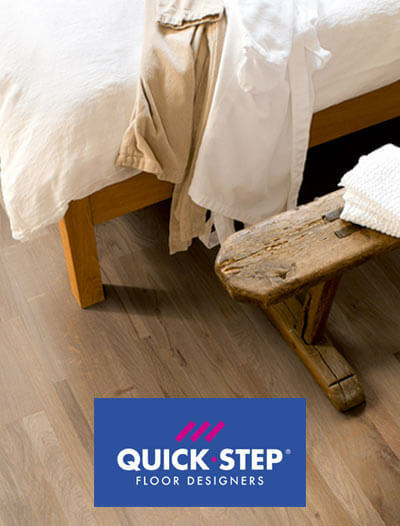 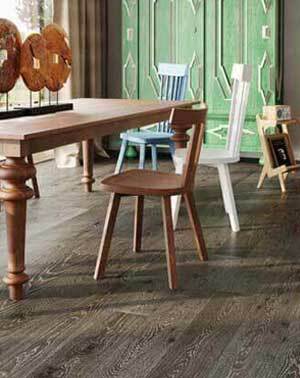 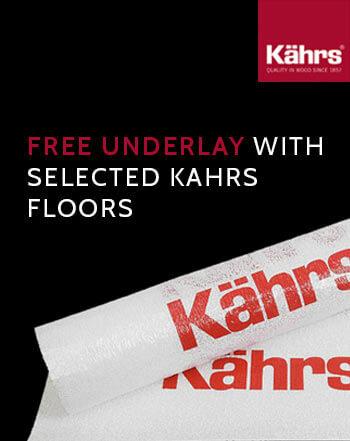 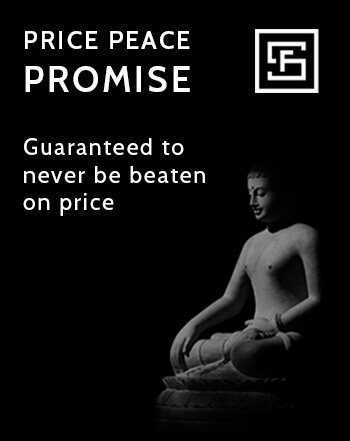 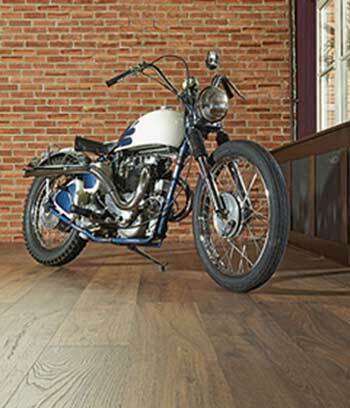 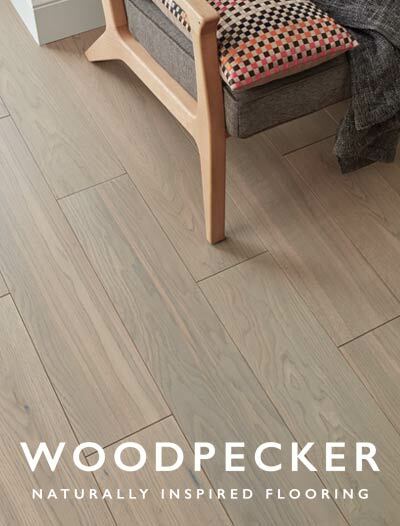 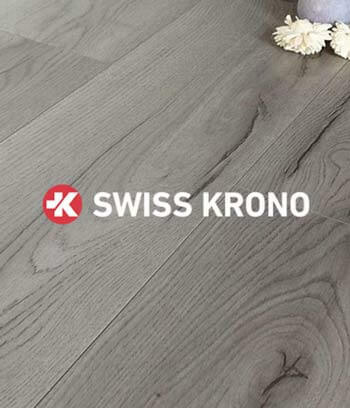 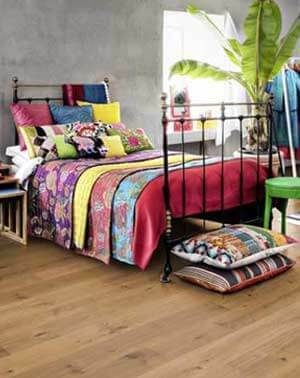 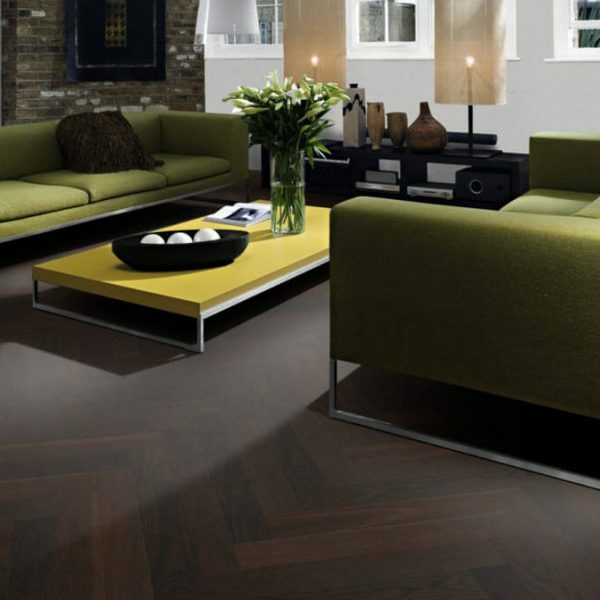 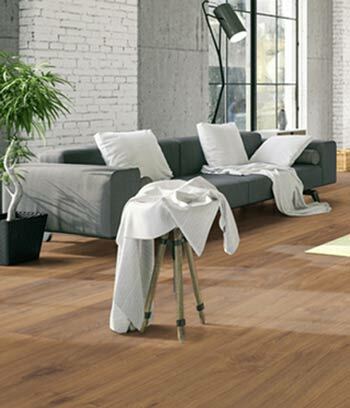 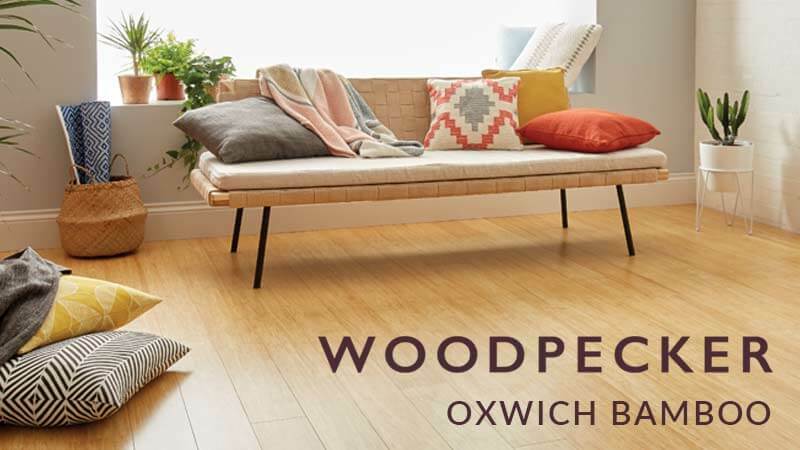 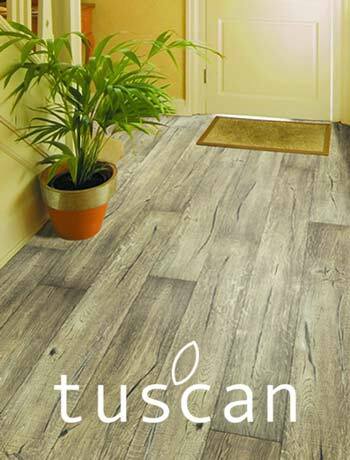 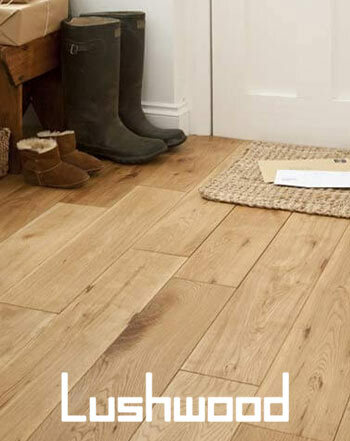 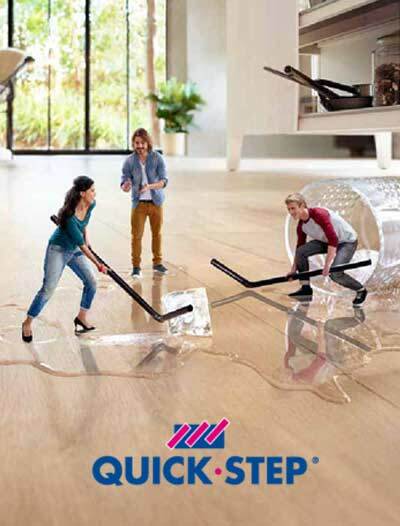 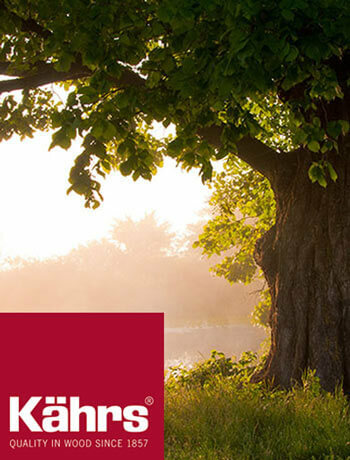 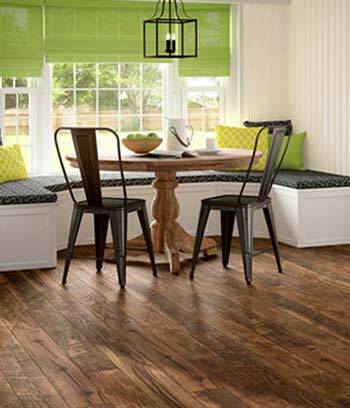 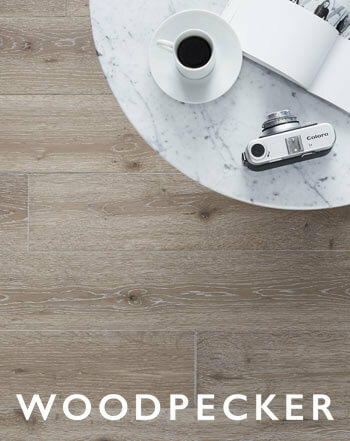 The Kahrs ID flooring range is a new and innovative concept in engineered wood. 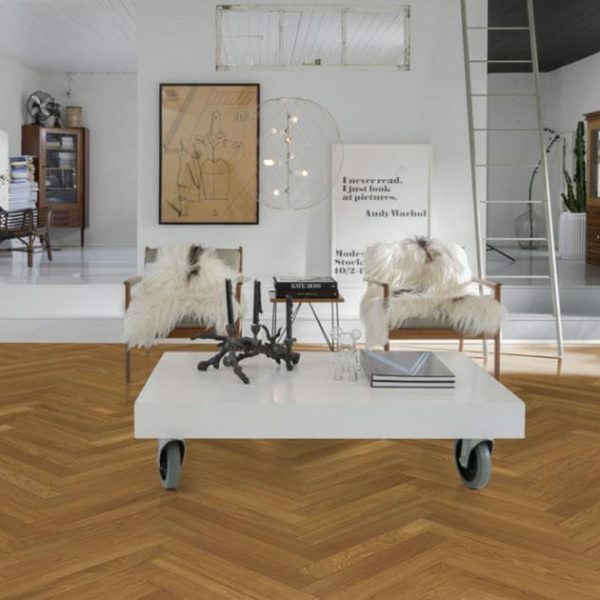 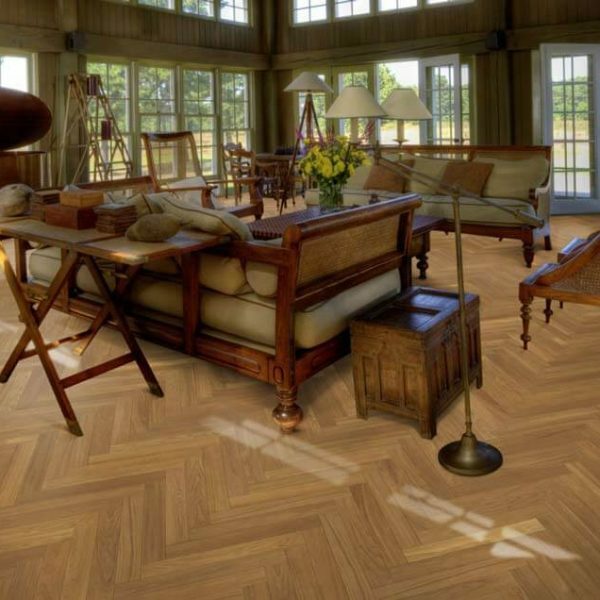 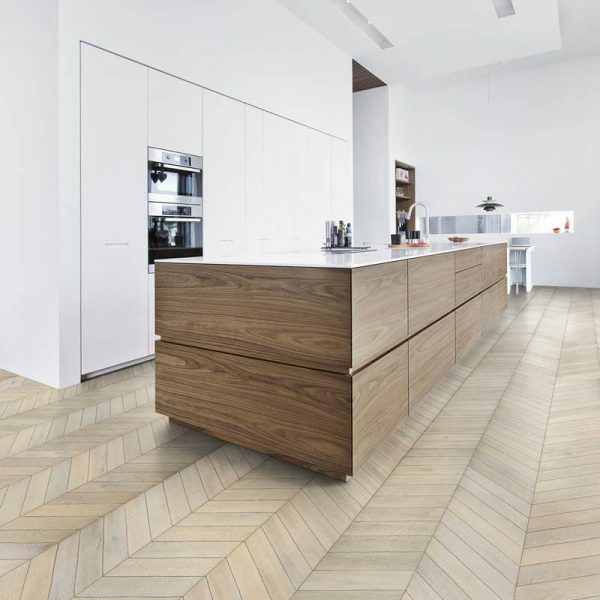 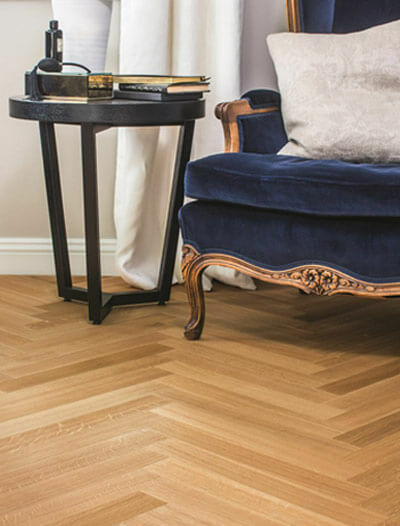 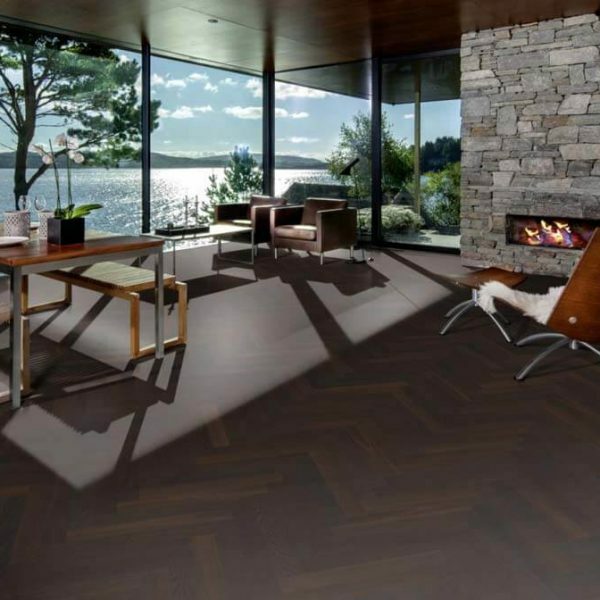 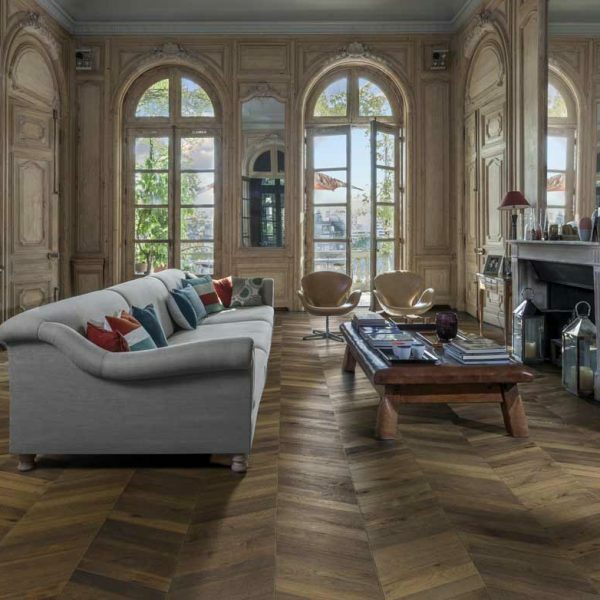 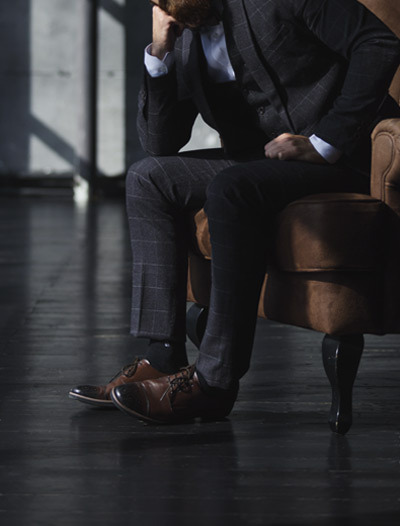 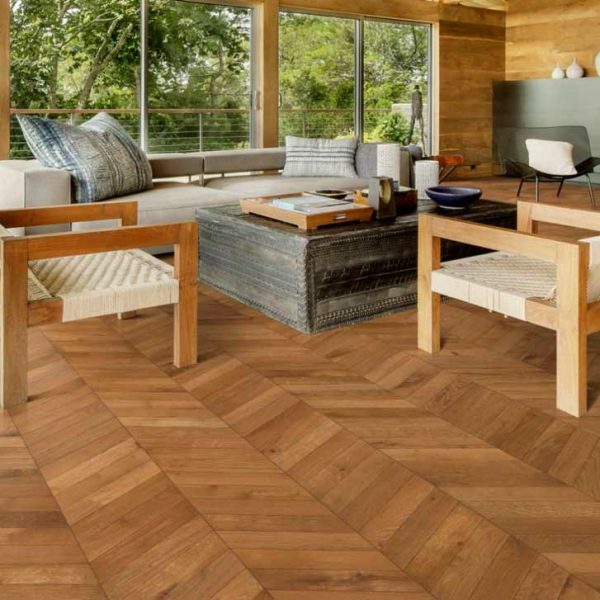 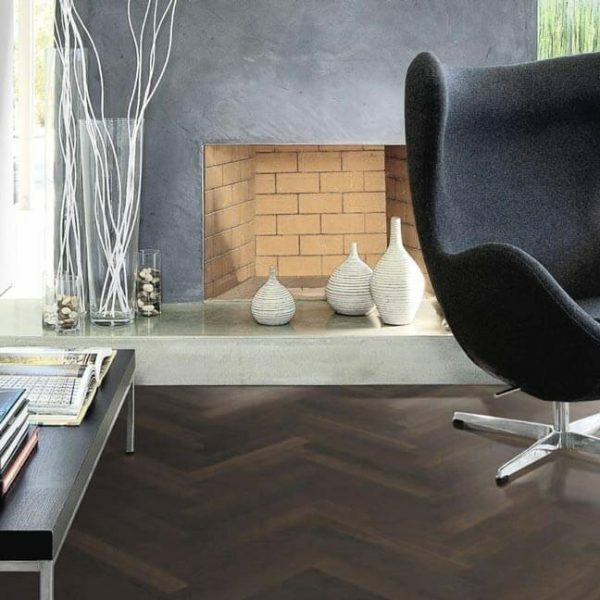 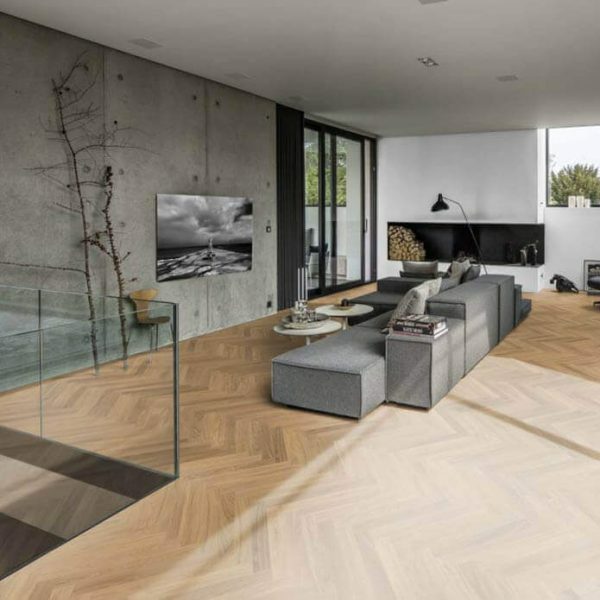 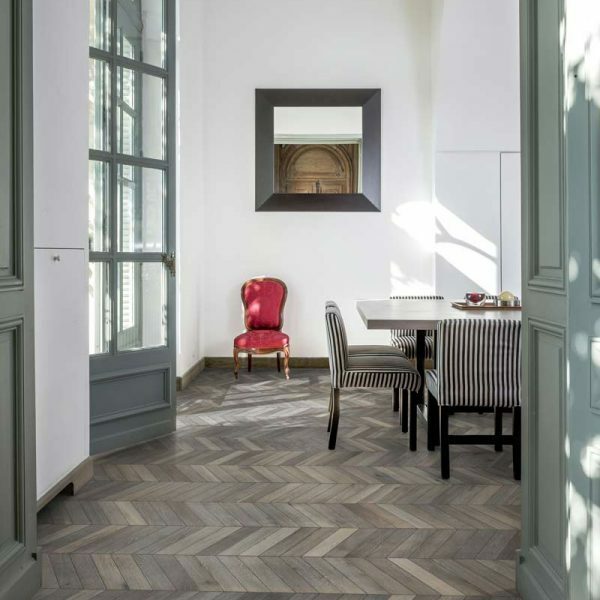 Combining their extensive experience in wood design with traditional methods of flooring manufacture Kahrs present a modern approach to classical herringbone patterns. 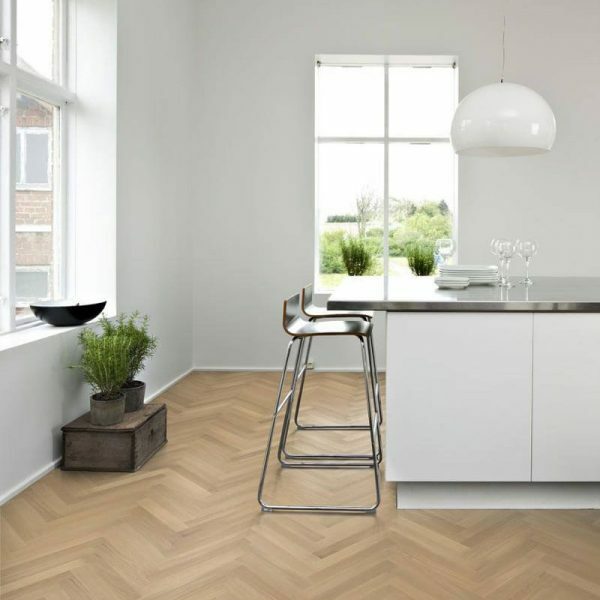 The Kahrs ID range includes the Chevron collection and Studion collection.